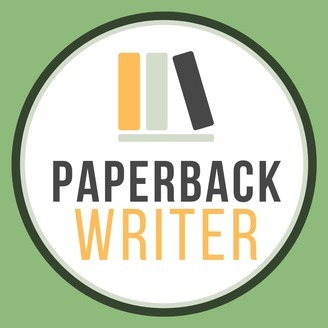 Paperback Writer is hosted by author Tiffany Harelik. A book professional since 2010, Tiffany helps writers navigate book editing, production, and marketing. She offers tips and resources for authors to navigate their options in the ever-changing publishing industry. www.TiffanyHarelik.com. Join host Tiffany Harelik as she discusses all that is included in her new course on Ingomu. Tiffany walks you through the ins and outs of the publishing and book marketing business. 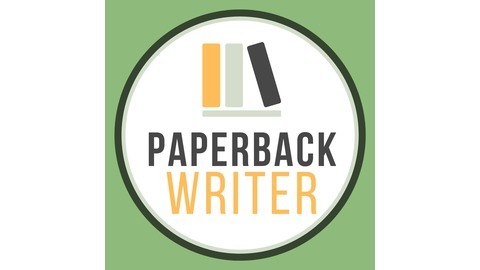 Whether you are self-publishing, or seeking traditional publishing, this podcast (and course) offers you a great amount of understanding how to set your book up for success by yourself or working with a team. September 2018: Historical Fiction, Press Releases, Plagiarism & Nano Prep!